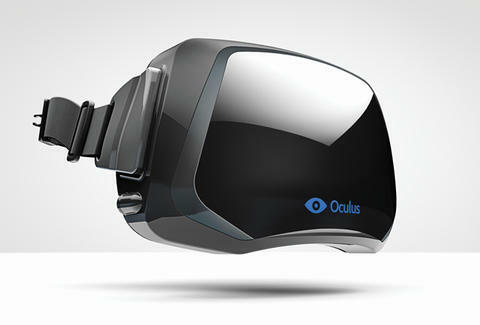 The Oculus Rift first caught our attention when its Kickstarter Campaign outpaced the goal amount by a full decimal place. Months later, despite countless videos of eager test subjects losing their minds at the headset, we were still skeptical that the product would ever actually make it to market - that was untill today. Pandodaily reports that the VR Wunderkinds have just sealed the deal on a $16m round of funding, which basically means we're all one step closer to knowing what the hell this grandma is on about.